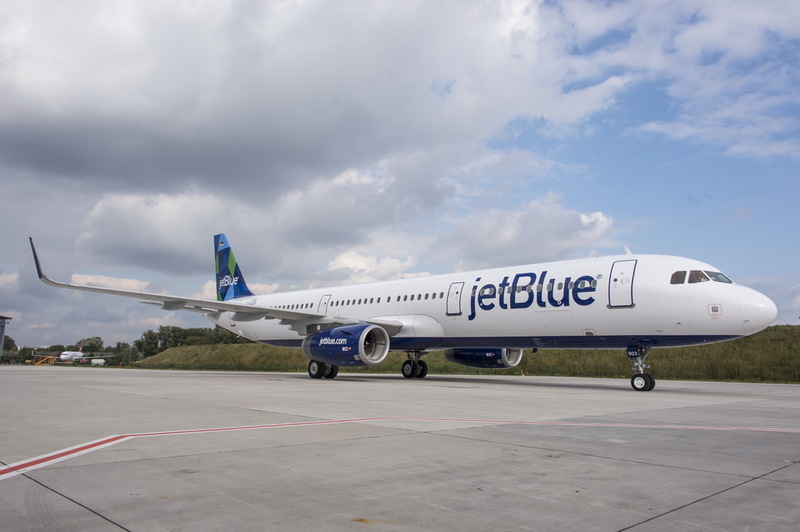 Jetblue has officially announced that it has ordered 30 additional Airbus A321s as the airline is extremely happy with the current A321s in its fleet especially with its trademark MINT product service. Under the terms of the new deal, B6 will take delivery of 15 additional A321CEOs between 2017-19 out of which 5 will be configured in the MINT premium layout. 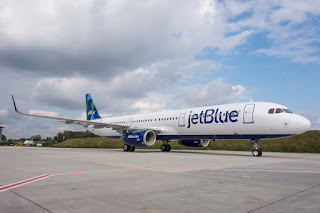 The remaining 15 are for the A321NEO of which B6 has the option of converting the order into the A321NEO LR version if market dynamics warrant it which would enable them to fly to UK and Ireland nonstop from BOS + JFK. In total once all aircraft are delivered, it will result in B6 having a fleet of 79 A321s. The MINT configuration is 16J (flat bed seats) + 143Y where as the normal A321 configuration is 190Y. Malaysia Airlines has officially announced that as part of its turn around strategy, it has decided to stick with Boeing aircraft for its narrow body fleet renewal process hence has gone ahead placing a US$5.5 billion order for 50 Boeing 737MAX aircraft. The order breakdown is for 25 firm + 25 options for both the B738MAX and B739MAX versions. Currently, MH operates 56 B738s in its fleet and these B738MAXs in particular will be used to replace the oldest B738s around once they get delivered. A dozen B739MAXs are expected to be part of the order and will be used on 6-7 hour routes that have medium density demand not requiring the use of a wide body aircraft. Etihad Airways has officially announced that it will be significantly increasing capacity on its popular New York JFK service which is currently operated on a double daily nonstop basis. 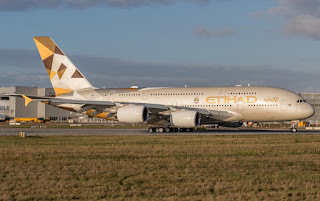 Presently, EY flies a daily B773ER + daily A380 on this route however effective 01JUN17, both flights will exclusively flown with the A380 only. 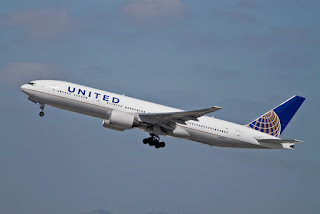 United Airlines has officially announced that due to heavy demand forecasted in the near future for its popular San Francisco-Shanghai service, the airline will be increasing frequencies to a double daily basis effective 14OCT. Currently, UA operates a daily B744 on SFO-PVG where as the new second daily service will be flown using the more efficient B789. In 2015, 299,000 passengers flew P2P PVG-SFO-PVG versus 445,000 for PVG-LAX-PVG.